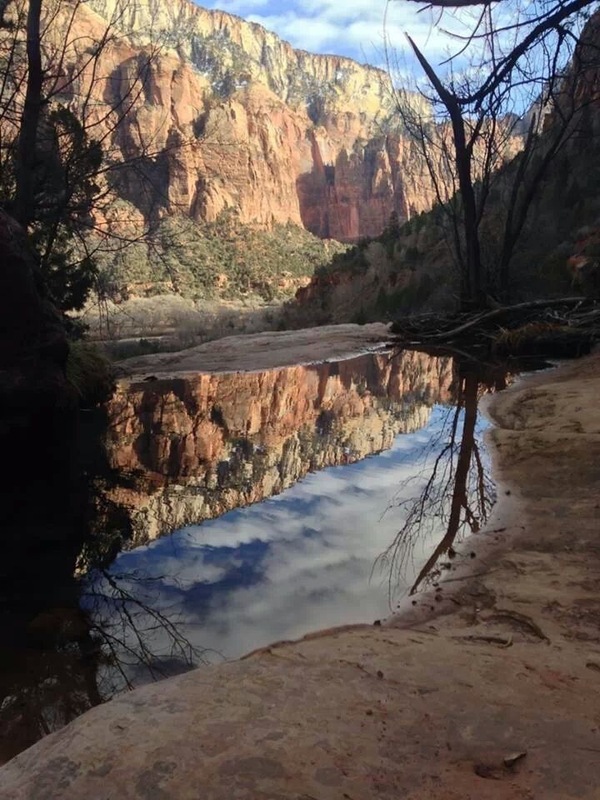 ST. GEORGE — An April report release by the National Park Service shows that visitors to Zion National Park, Bryce Canyon National Park, Cedar Breaks National Monument and Pipe Spring National Monument in 2014 spent $340 million in communities near the parks. That spending supported 4,983 jobs in the local area and had a cumulative benefit to the local economy of $433.8 million. Zion’s almost 3.2 million visitors spent over $172 million and supported 2,423 jobs in the area. The report shows $15.7 billion of direct spending by 292.8 million park visitors in communities within 60 miles of a national park. This spending supported 277,000 jobs nationally; 235,600 of those jobs are found in these gateway communities. The cumulative benefit to the U.S. economy was $29.7 billion. 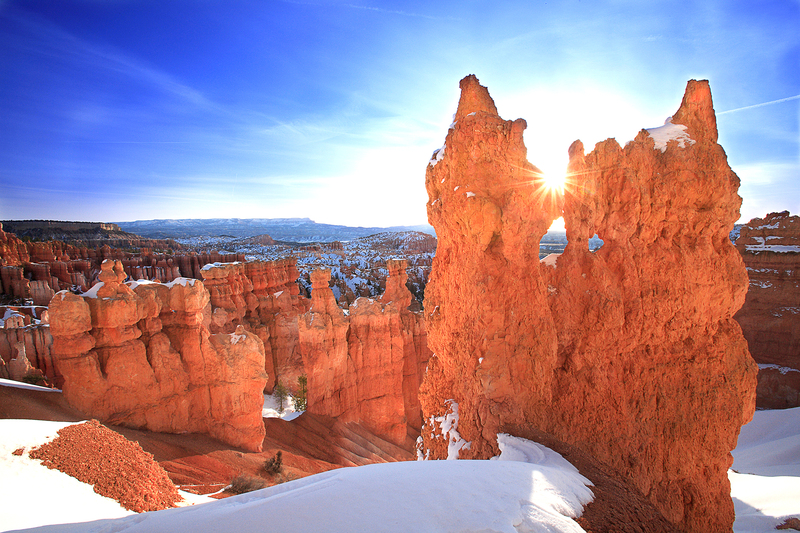 Bryce Canyon saw 1.4 million visitors who spent almost $118 million and supported 1,810 jobs . According to the 2014 report, most national park visitor spending was for lodging, 30.6 percent; followed by food and beverages, 20.3 percent; gas and oil, 11.9 percent; admissions and fees, 10.2 percent; and souvenirs and other expenses, 9.9 percent. Cedar Breaks had 762,907 visitors which spent $47 million to benefit the local economy. Pipe Spring National Monument saw 56,484 visitors which supported 49 jobs. In the Objectivist’s Randian utopia, strong jawed industrialists with heroic names like John Galt, would own these park lands and would do with them as they see fit. Perhaps we peons who wanted to view the parks could hope for employment as gamekeepers and cooks in the great man’s canyon castle. I envision Bryan Hyde as the sycophant personal assistant to Galt… fawning over him and eager for his every utterance.